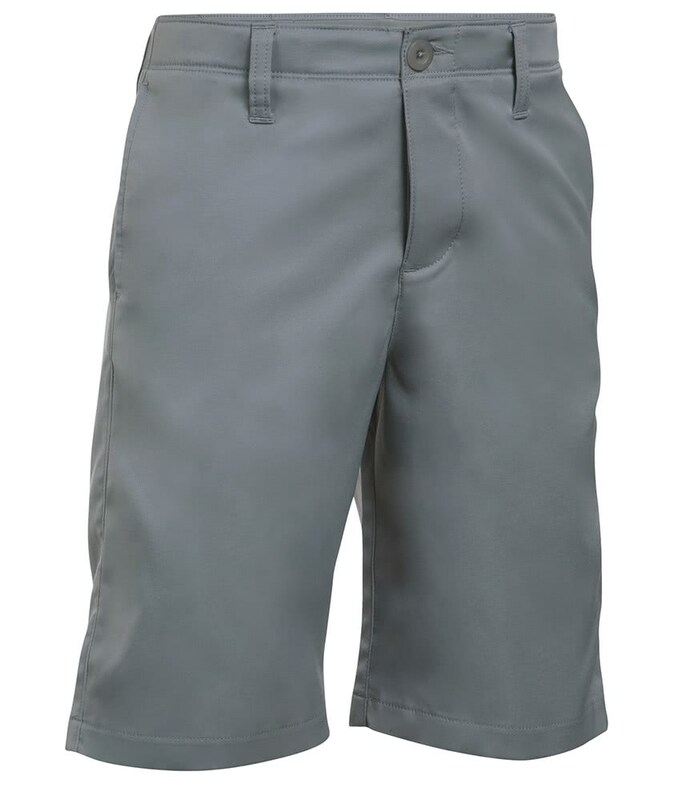 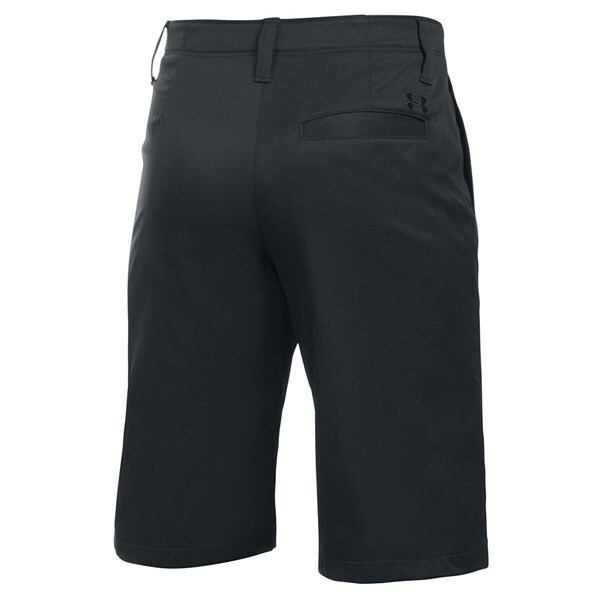 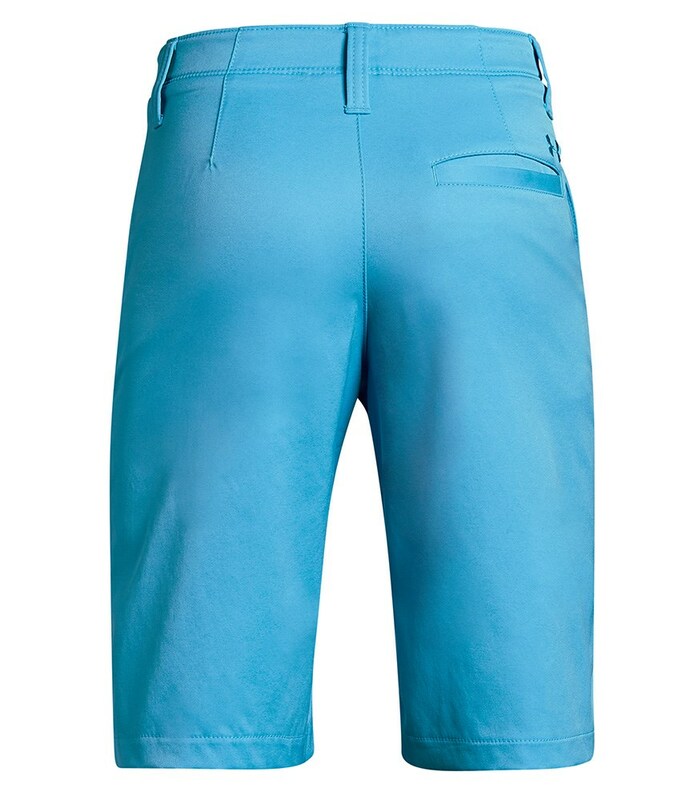 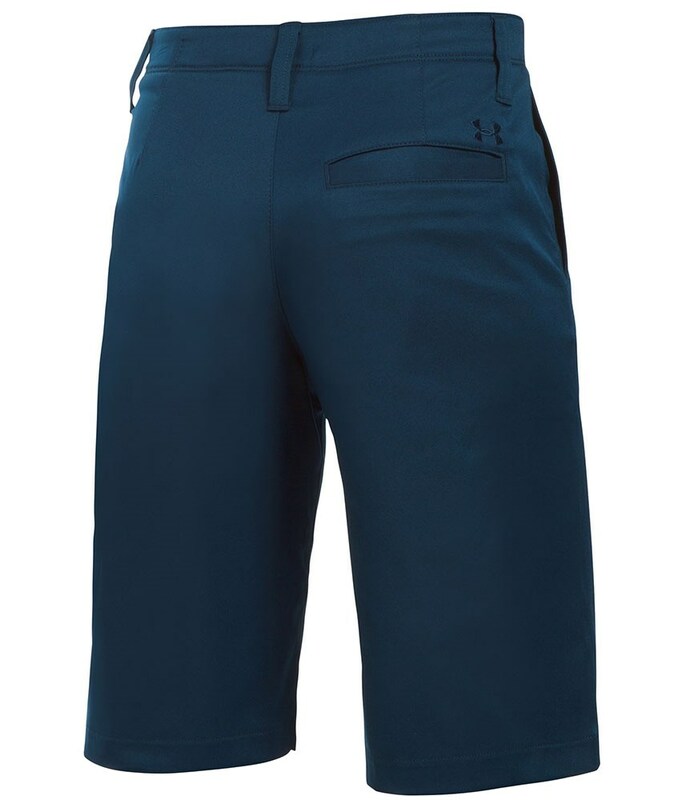 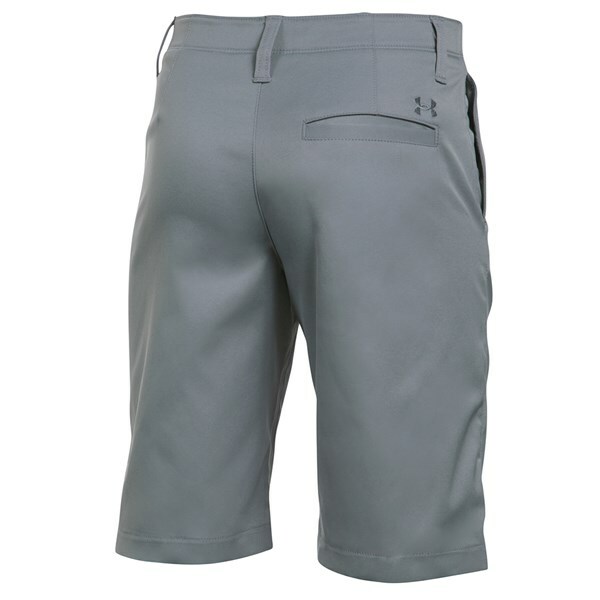 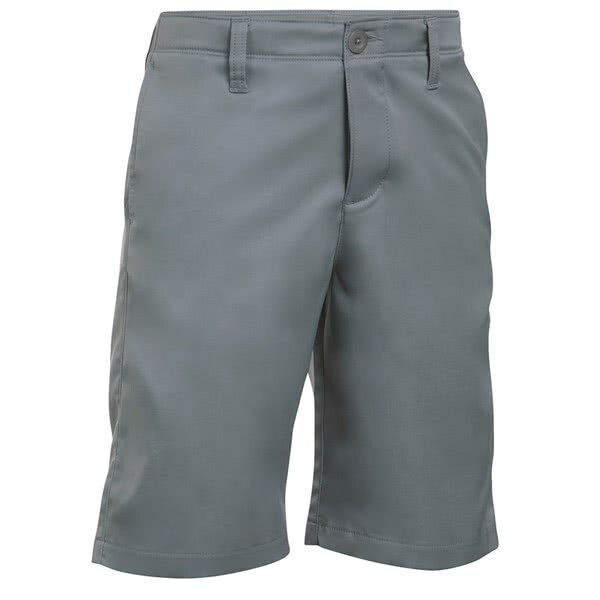 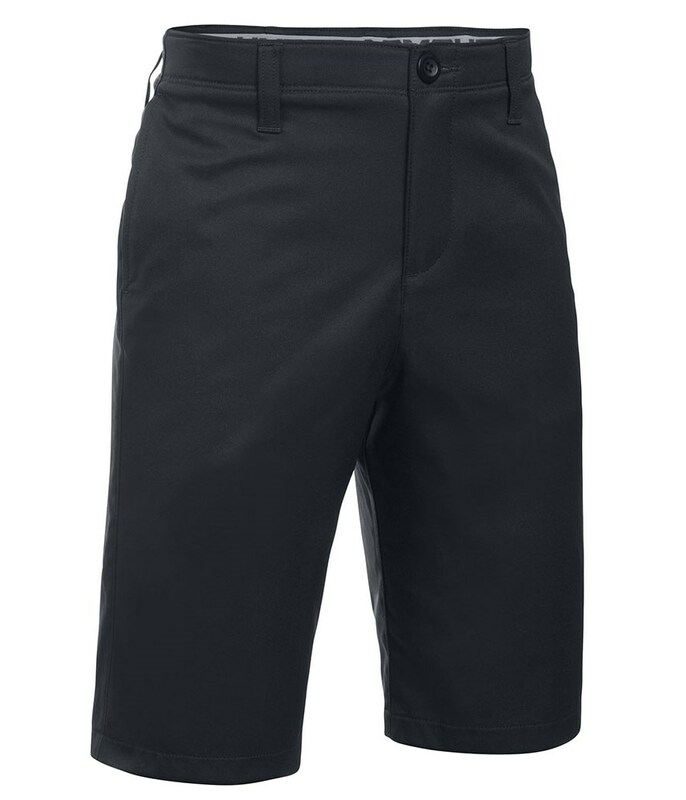 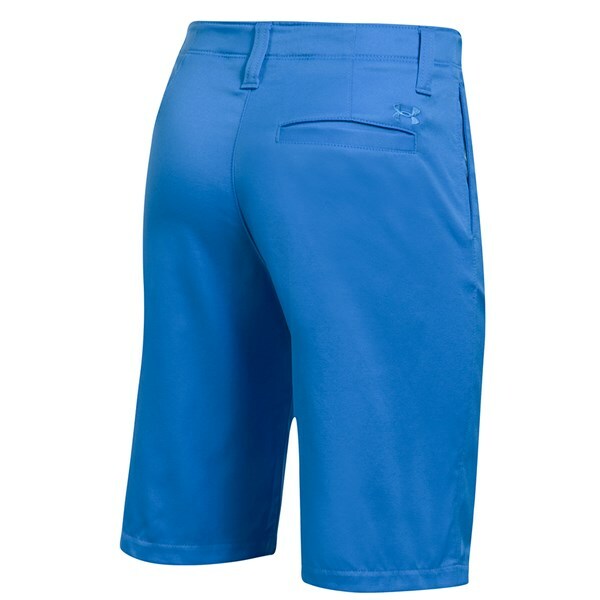 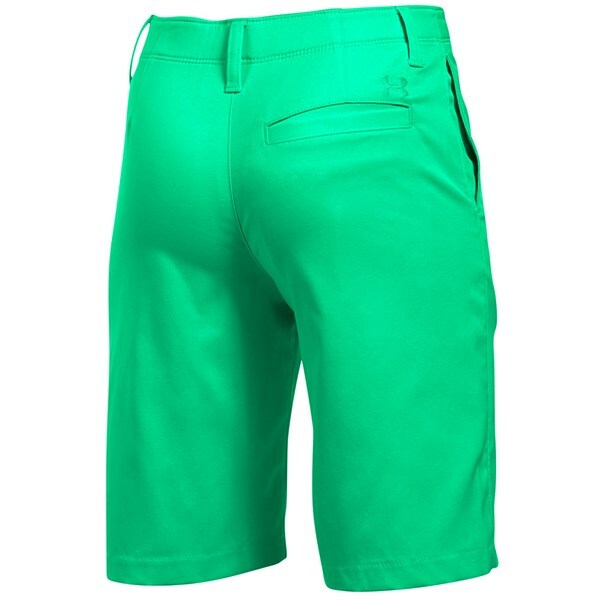 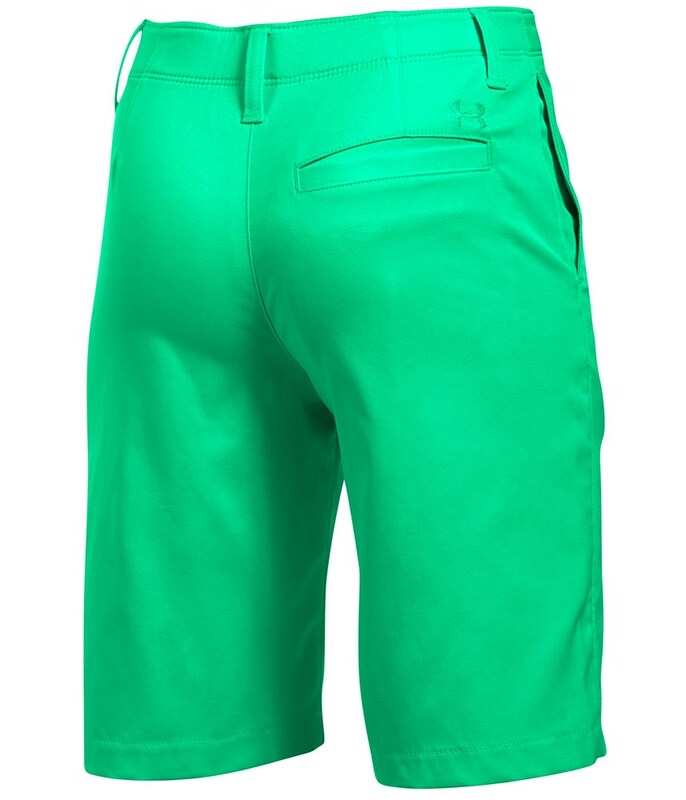 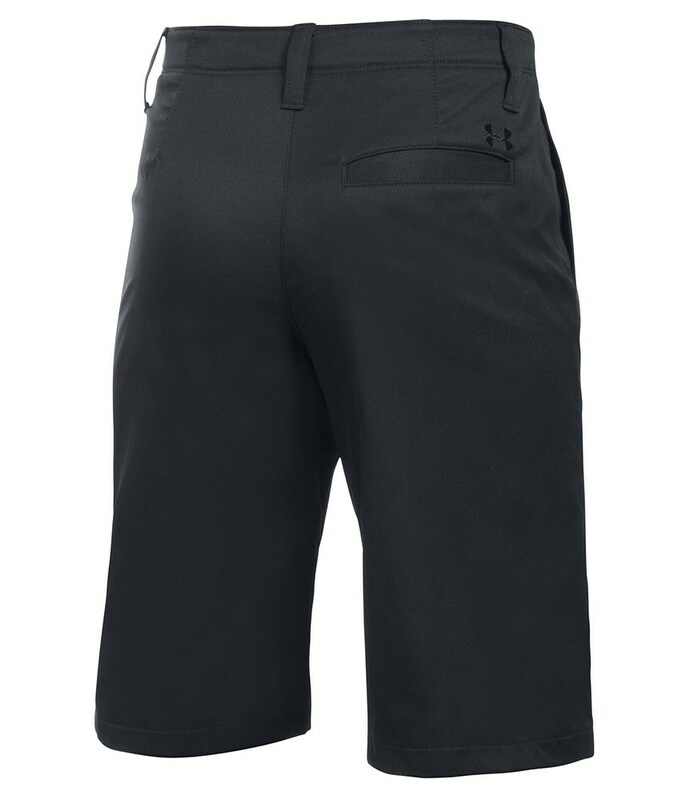 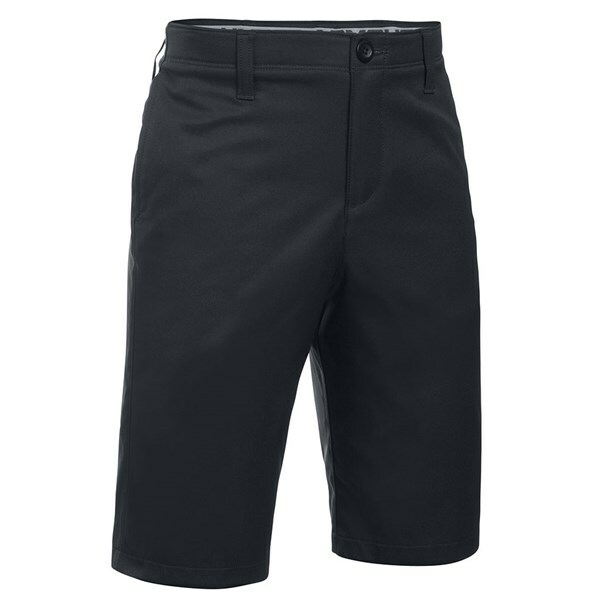 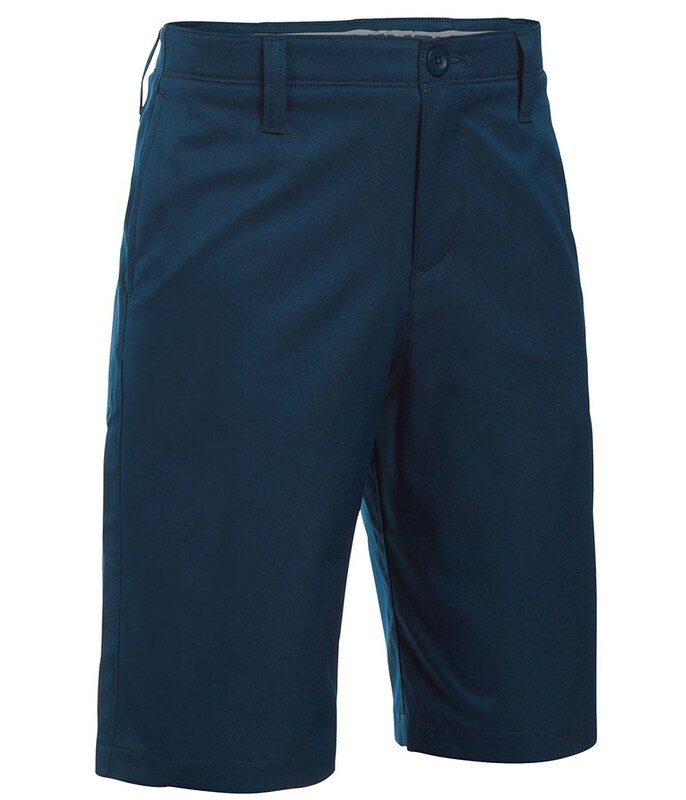 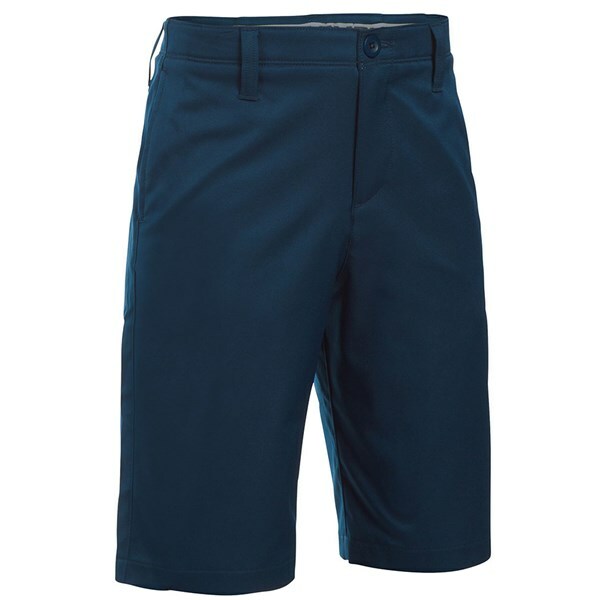 The Under Armour Boys Match Play Shorts have been made from a super comfortable, stretch fabric that will enhance the overall fit. 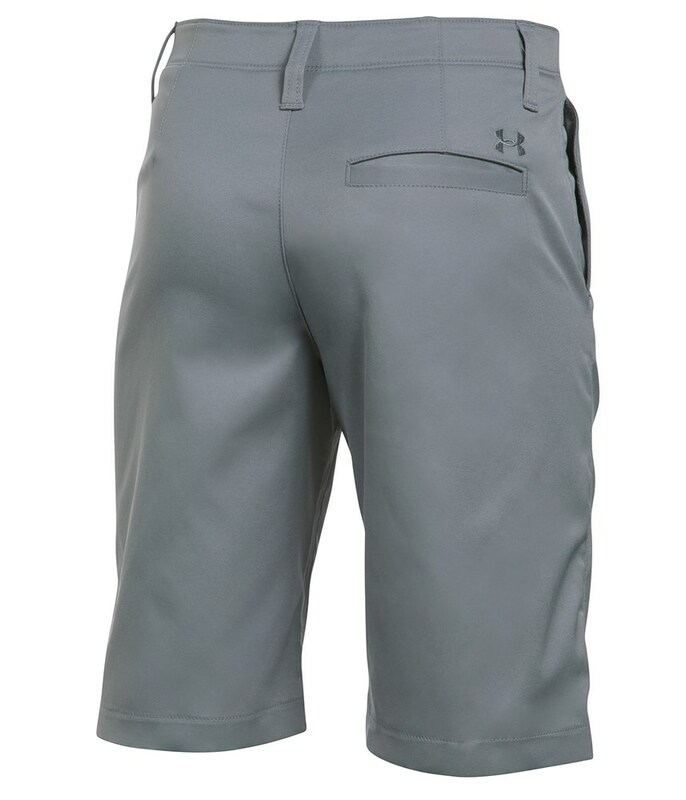 Under Armour have used their 4-way stretch fabrication to enhance your movement and mobility as well as provide a modern, stylish look that will allow you to wear them on and off the golf course. 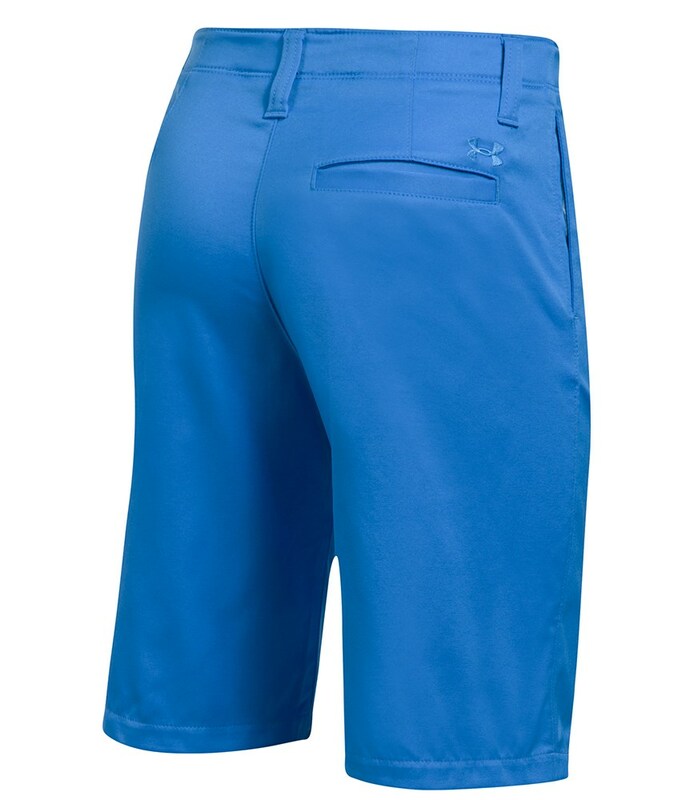 A multiple pocket design will provide enough storage for your golf and non-golf accessories and valuables.